| Vice President of Sales, Animal Health | After graduating from West Point, Joe served as an Army officer for five years in various roles, then joined IDEXX as a Sales Consultant. As a manager there, Joe led the Northeast region to numerous individual and team accolades, doubling overall yearly revenue from $20 Million to over $40 Million, and winning the Region of the Year award twice. 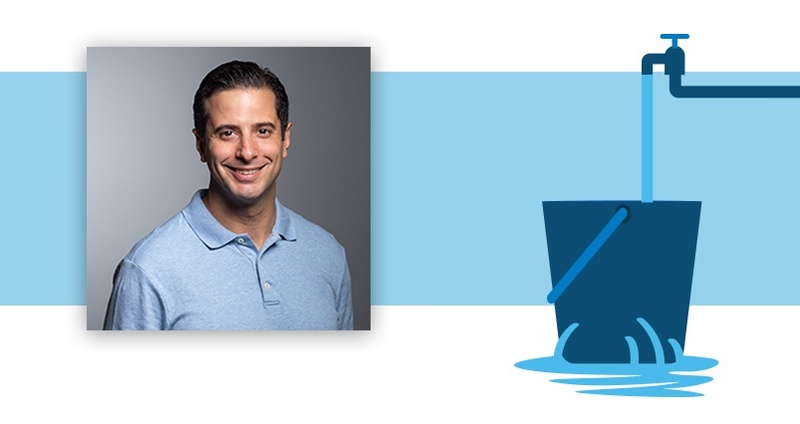 Joe earned his Juris Doctor degree from the University of Connecticut and his MBA from Yale’s School of Management, and he’s excited to now lead a national team as VP of Sales at CUBEX.